Five things on my mind this week is all the buzz lately that seems to prove perhaps romance is not dead after all. 1. The husband who sketched a 365- day story about life with his spouse for a full year. 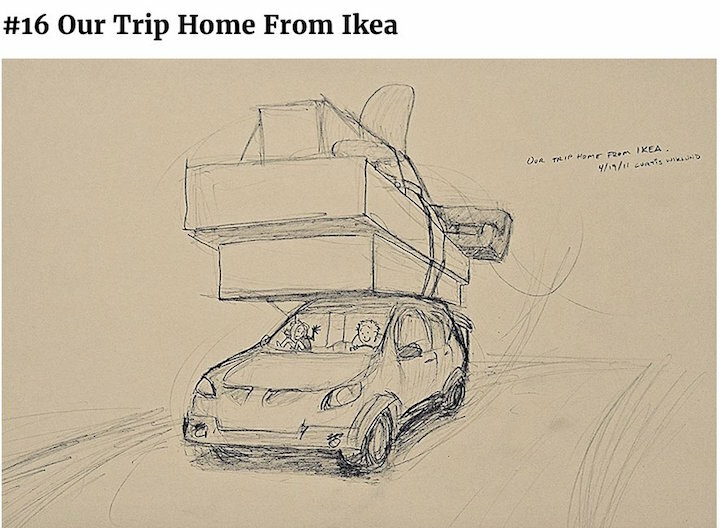 Recently I stumbled upon the pretty amazing story of Curtis Wiklund and his 365-day drawing project for wife Jordin. There’s hundreds of stories to find on the Internet on any given day. Yet, something about Wiklund’s story, an ode to true love, really speaks to its place in every day life. In a world where true love seems to be the exception, not the norm, the Michigan wedding photographer seems to have captured the notion that it is still there if we just look for it. And that even in the every day things, romance is not dead. In a world where everyone’s life is displayed daily on social media, it’s refreshing to see that daily live through a different outlet. 2. 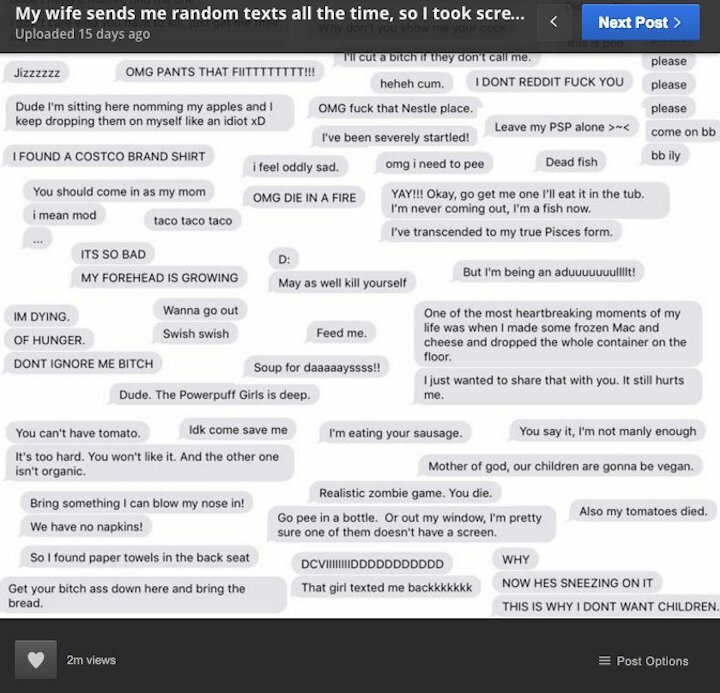 Guy compiles his wife’s oddball texts into a collage. In another extraordinary example of creative ways to show your love, David Van Beveren decided to make an art piece out of his wife’s funny opinions and comments in texts to him. What followed was a collage filled with a years worth of those funny, and random messages. 3. Massive scented flower garden built for a man’s blind wife. We love how My Modern Met features such inspiring and cool stories we wouldn’t have otherwise known about. 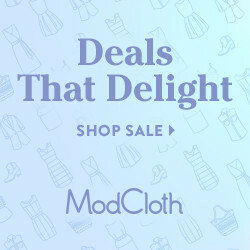 Recently they featured a pretty amazing story that truly speaks to the language of love. Mr and Mrs Kuroki, married since 1956, live in Japan and are now flocked by thousands of visitors a year who come in Springtime to see the couple’s massive pink garden. After his wife lost her eyesight at 52, Kuroki was inspired by the blooming of a single pink shibazakura flower in their yard. Two years later, he had created a massive garden filled with a sea of Shibazakuras so fragrant they made his once sullen spouse instantly happier. Japanese man plants over 10,000 flowers for his blind wifeHis wife lost her sight, so he planted >10,000 flowers for her. 4. 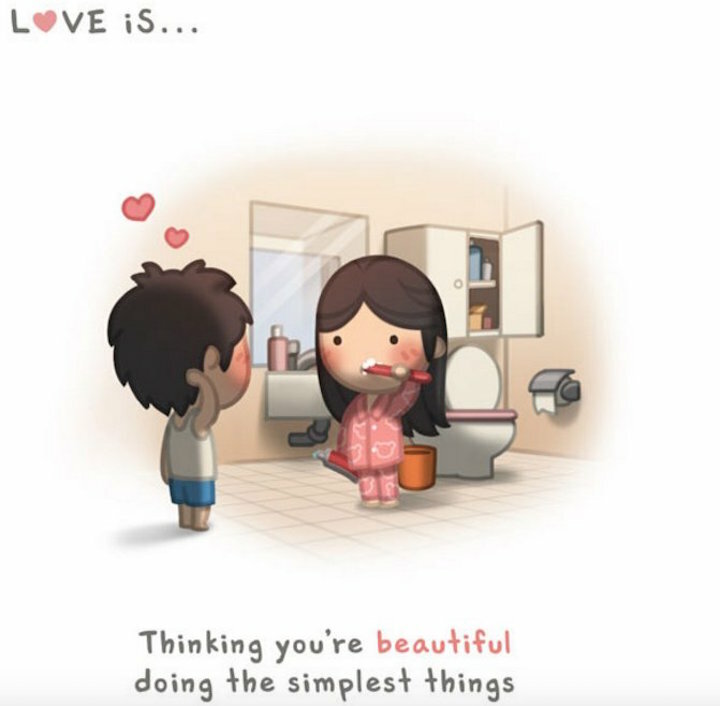 An illustrator spent 6 years drawing out why he loves his wife. Artist Andrew Hou worked on his labor of love, HJ Story for six years, illustrating just what it is that his love for his wife means to him. The series, made up of his wifes Korean initials stars two characters who reenact various forms of love in a relationship, even down to the littlest thing. After all, sometimes they are the most important. Read more about the story here. To see more on the HJ-Story head to its website. 5. Viral Photo shows that love exists even in old age. A photo showing a man helping his wife in the makeup aisle went viral recently. In the photo, shown on the Love What Matters Facebook page, an elderly couple is shown in a store’s makeup aisle. The caption explains that the man had stepped in to help his wife locate a particular makeup product. Want more proof romance is not dead? The photo has already been viewed and shared over a million times alone on facebook. Aw, these are all so cute. The last one is my fav…I saw that on FB recently. Thanks for co-hosting with me at the #HomeMattersParty !